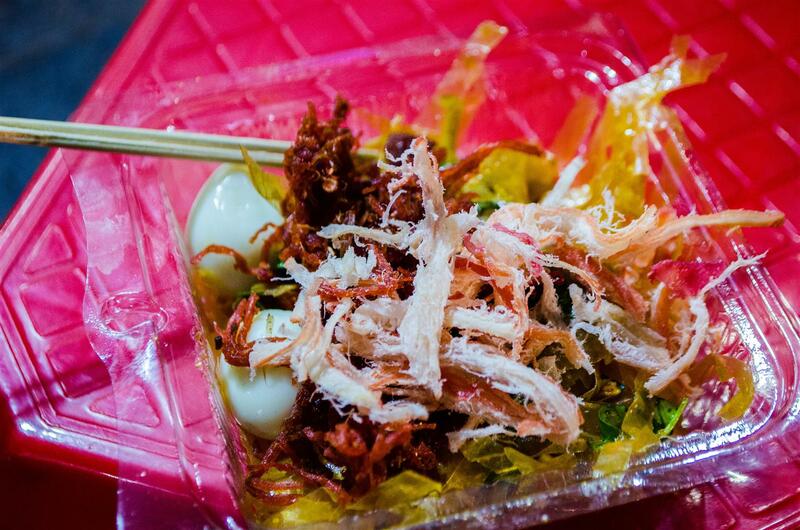 Street food is an essential experience in many Asian countries, Vietnam included. 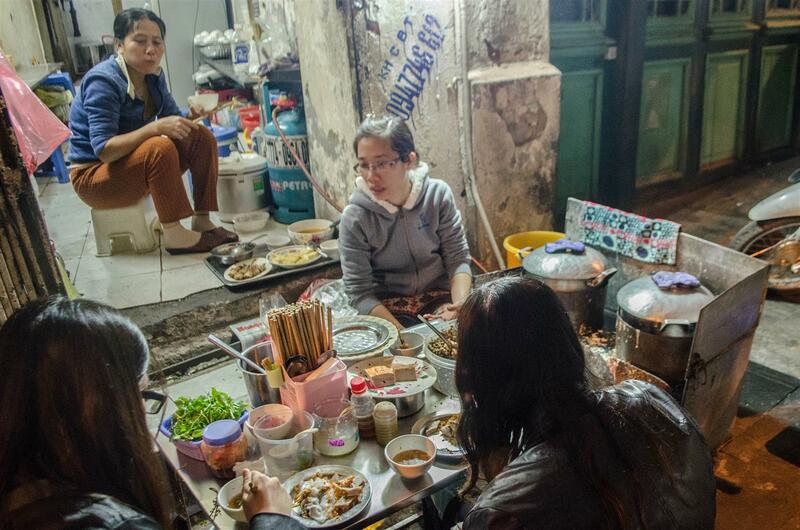 As someone who is fervently passionate about food, when my travel planner offered the option of a guided street food tour in Hanoi, it was an instant YES! In addition to the many Vietnamese noodle-based dishes that my friend and I have eaten throughout these travels, we were on our way to unravel the hidden secrets of the capital of Vietnam with the help of our cute local Vietnamese guide, Chili (sneak peek in the Southeast Asia highlights post). I noted down the Vietnamese names of everything (courtesy of Chili), although I’d have a lot of trouble pronouncing them correctly 😛 Let’s get started! Bánh mì – First up was the legendary bánh mì, perhaps the most famous Vietnamese sandwich. I gotta admit that I was never a huge fan of bánh mì when I had it in Toronto…until I had it in Hanoi, many many years after I ate the last one! I almost missed it too. If it weren’t for a travel companion for pointing out Bánh Mì 25 (probably the most popular bánh mì joint in Hanoi), I would have left Hanoi without trying it. On the night of my street food tour, which was my final day in Vietnam, I mentioned it to my guide and she gladly took me to the joint as our first stop. And oh my, the real authentic thing was so delicious! I think what put me off before was the pâté in the sandwich, but this one had the perfect proportion of fillings and even the pâté tasted so good. I shared one with my friend (as we had an array of food lined up so a full one would be too much) and I wanted more! 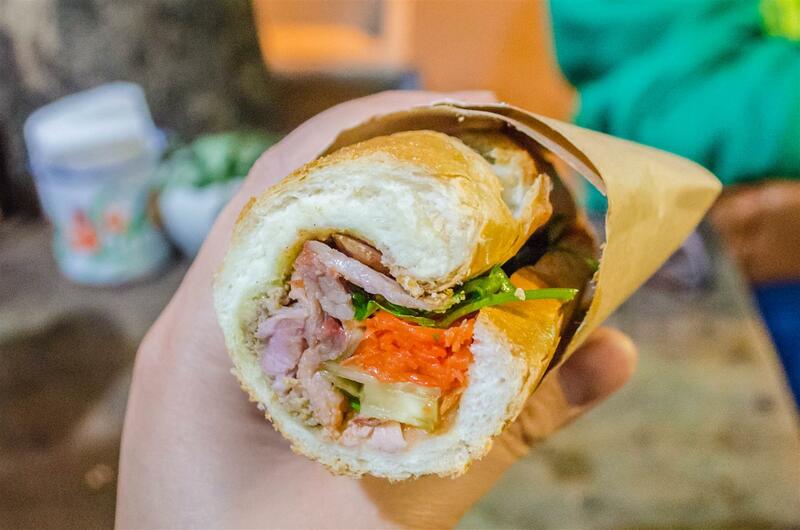 No wonder Bánh Mì 25 is so popular – it deserves the fame! Other than bánh mì, I felt like our initial stops were for dessert, but no bother! Xôi chè bà thìn is the joint where we went for the next three items, and it certainly seemed like a very popular street-side spot as locals and tourists alike were lining up to get their goodies. As we ordered the desserts, we were able to see exactly how they were made. Trôi tàu (top left) – Trôi tàu is a Vietnamese dessert consisting of warm dumplings with black sesame and peanuts. It was quite sweet and kind of reminiscent of the Chinese tang yuan, and rather gingery too – perfect for a cold evening! Xôi chè (bottom left) – This one is a little difficult to explain because I don’t remember much about it (it’s been almost a year!) but to the best of my memory, it was a bowl of thick, syrup-like sauce/soup/jam topped with some sort of sticky rice. I think I wasn’t a huge fan of this mainly because it was too sweet, but clearly the Vietnamese locals loved it because almost everyone was holding a bowl of it in their hands! Chè hạt sen (right) – Finally, we end our visit at Xôi chè bà thìn with a refreshing sweet tea (or soup?) consisting of lotus seeds. 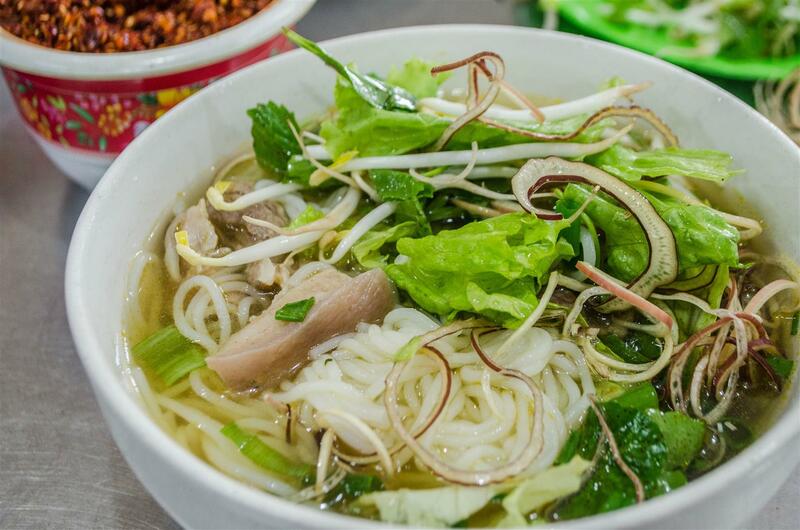 Phở gà trộn – The largest portion of food for the night was the soupless version of the classic phở, with chicken instead of beef. SO GOOD. The “booth” selling this amazing dish was located in a back alley in Hanoi, literally. 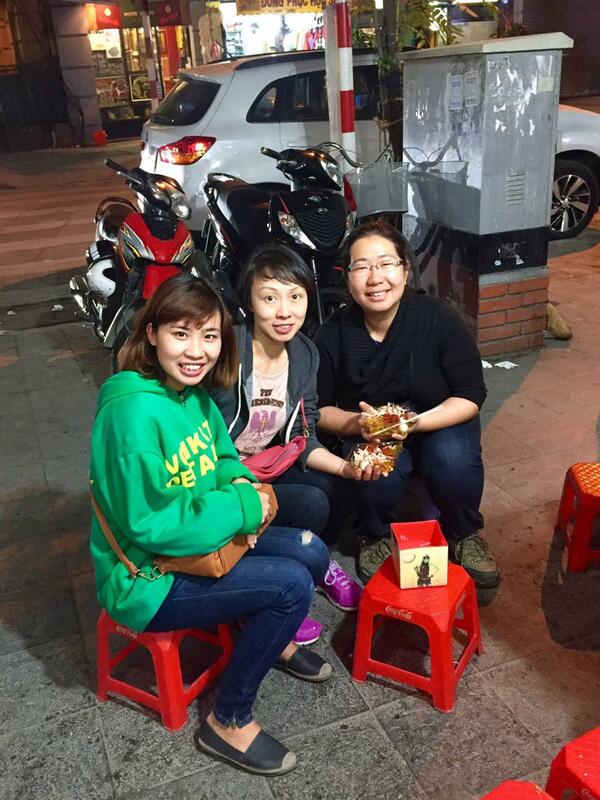 We sat (or more like squatted) on small plastic stools around a small wooden table. Without a specialized food tour guide, my friend and I would definitely not have found this place…I mean who would venture into a shady-looking alley, right? Yet this was a great find – perhaps my favourite of the night! The next location was one of the most “hole-in-the-wall” places that could possibly be found (if you could even find it) in Hanoi, and it actually felt like we were eating someone’s home – it couldn’t be more local. If I were just passing by I wouldn’t even have thought that we could order any food here. It just looked like someone’s household meal was happening right then and there! Bánh cuốn – So here was where we got the bánh cuốn, or Vietnamese rice noodle rolls. If I remember correctly, the fillings consisted of wood ear mushrooms and the rolls were topped with dried minced garlic with a side of Vietnamese sausages and a savoury dip. Mmmmm the authentic taste of the streets – I like it! Not sure if I’d know how to find this place if I ever go back to Hanoi though…! 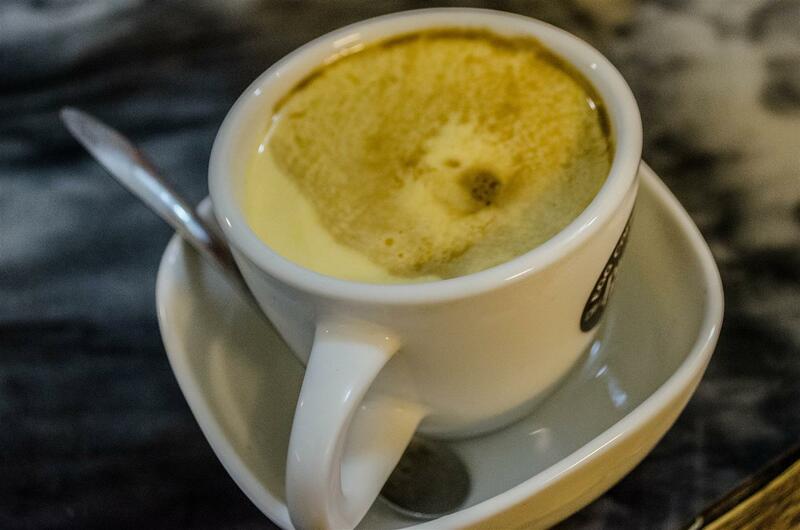 Cafe trứng …AKA egg coffee! As the name implies, the coffee is made with, you guessed it, a whipped egg yolk! I was a bit skeptical about getting coffee so late in the evening since it always makes me unable to fall asleep, but it was my final night in Vietnam, and I wasn’t about to regret missing anything. It was a good cup of coffee and not like your typical Starbucks – at least that was what I, who is not a coffee aficionado, thought. 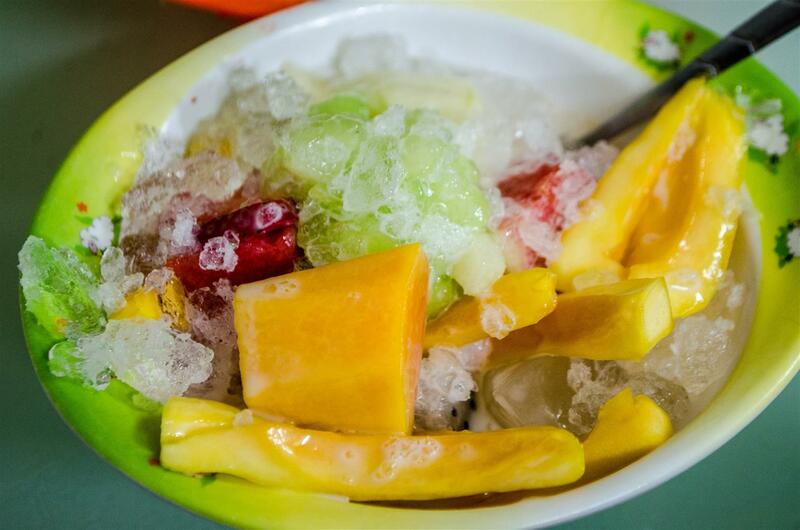 Iced mixed fruits – We come to the final item of the night, which is a bowl of fresh mixed fruits on a bed of ice. My friend was unfortunately unable to have this because she was allergic to jackfruit, so I had this all by myself. This was a perfect way to wash down all of the goodies that I had eaten all night and quite a memorable conclusion to my Southeast Asia trip. And that was the end of what turned out to be a fun, adventure-filled food tour, thanks to Chili on the far left! Keep in mind that my friend and I each had one of each of these mentioned food items, except for the bánh mì, which we shared, and the fruits, which my friend skipped. So in a nutshell…that was A LOT OF FOOD and I was so (happily) full by the end of the night. At least it was a walking tour, and we did a fair bit of walking to offset the food intake! Favourites of the night: bánh mì, phở gà trộn, and bánh cuốn! Then I left Vietnam the next morning missing all that food and wondering what else remains hidden in those narrow alleys of Hanoi. One could only imagine…or go back to Hanoi for another visit! 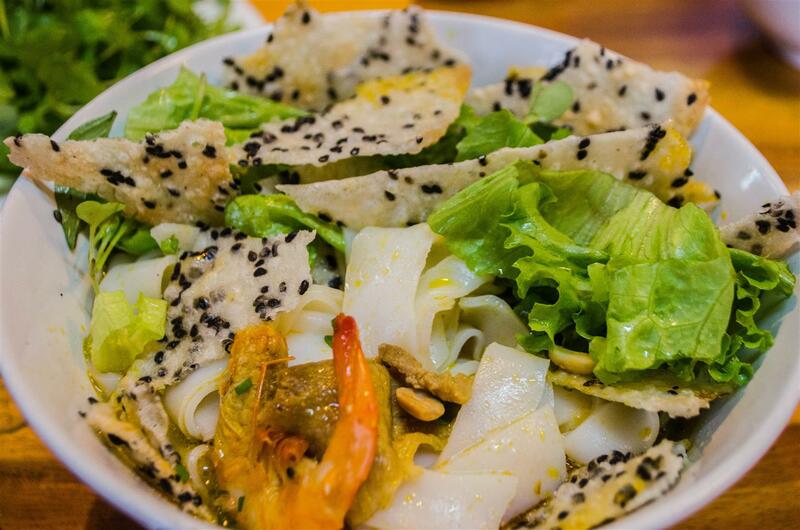 Part 2 of the “Eating in Southeast Asia” series is dedicated to Vietnam. 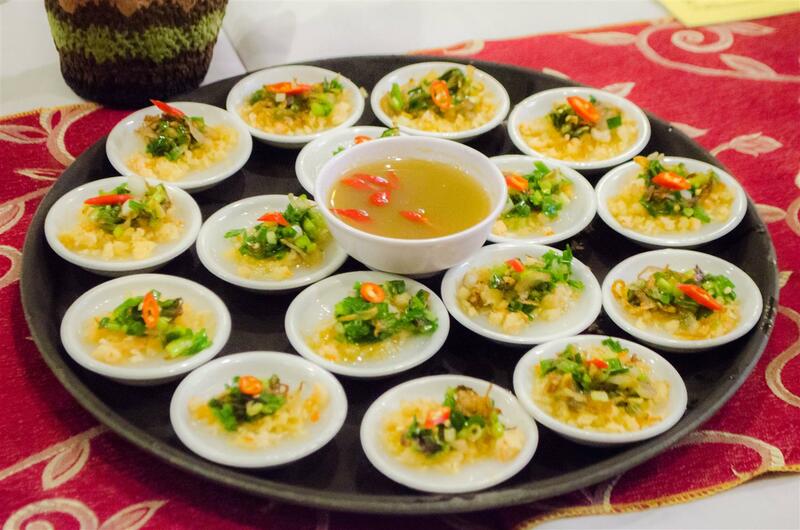 Vietnamese cuisine is very diverse and every region has its own specialties. Some cities and towns even have special dishes that are found nowhere else. 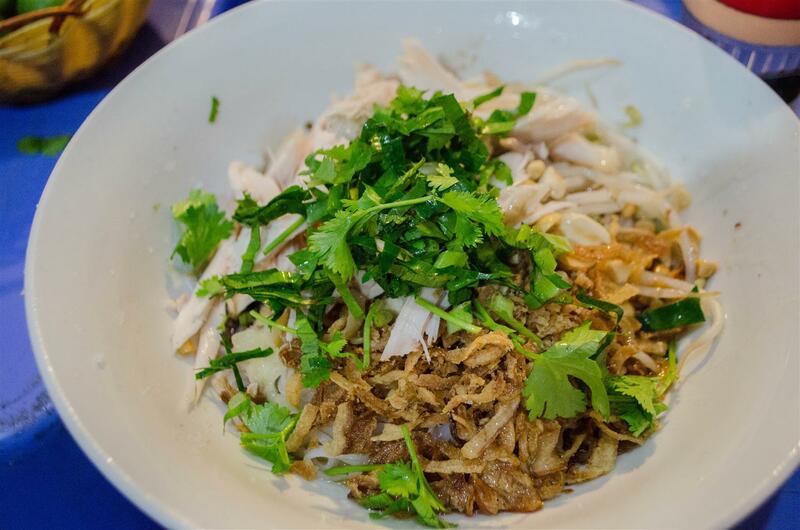 The food that I’ve had the chance to try in Vietnam was heavily noodle-based with variations from place to place. Here are some of the typical things you’d expect to find in the main tourist destinations in Vietnam – stay tuned for the next post on STREET FOOD in Hanoi! 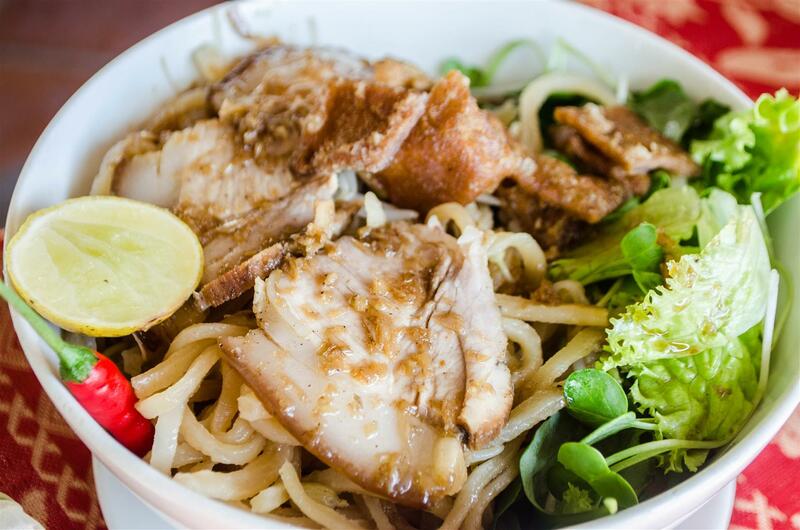 Cao lầu – First up we’ve got cao lầu (pronounced “cow lao”), the noodle dish that’s only found in Hoi An. What’s special about these noodles is the texture, which was firm and chewy. The noodles were topped with green veggies and various types of pork, including what I believed was crispy pork skin. 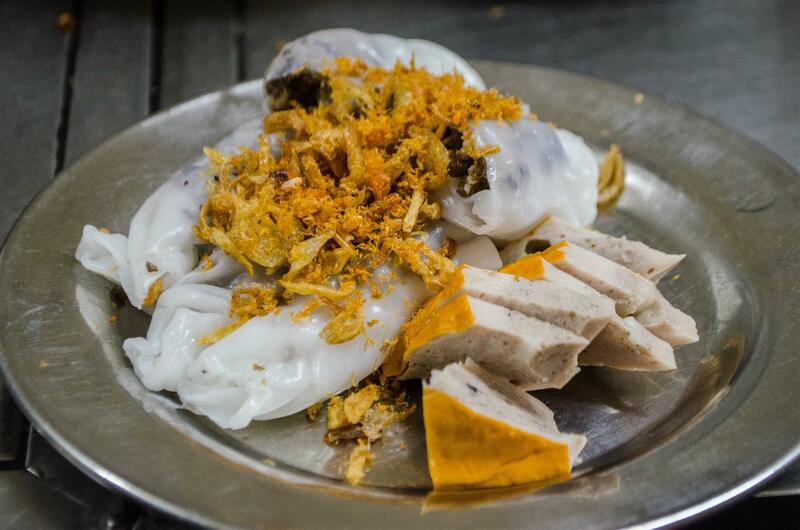 Bánh bao vac – Another specialty of Hoi An, the bánh bao vac is also known as “white roses”. 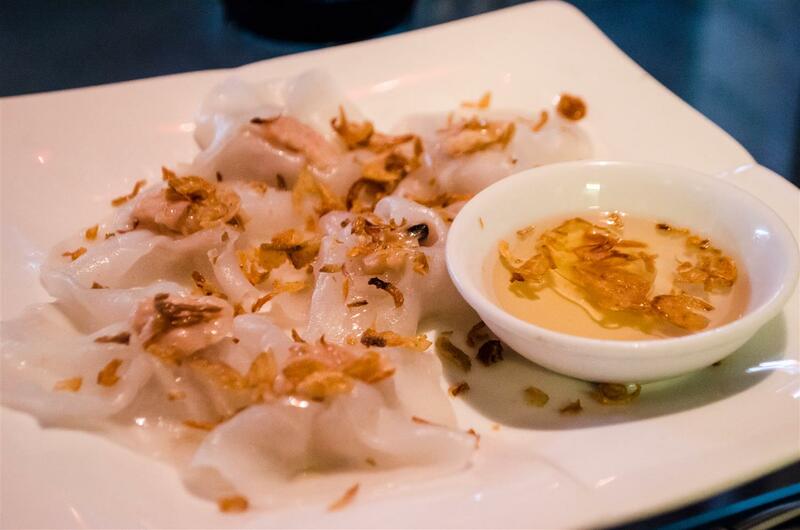 These little shrimp dumplings got their name from their appearance, which really do look like white roses! Mì Quảng – On the way from Hoi An to Huế, my friend and I stopped for a quick lunch break in Da Nang. 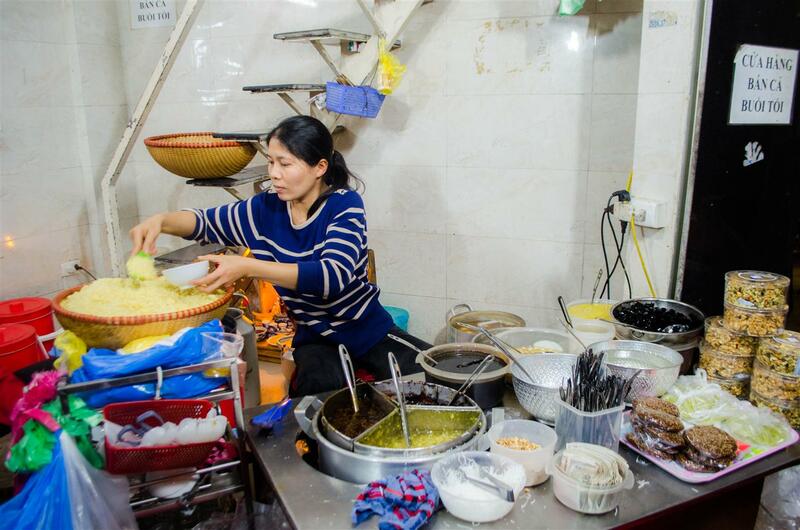 Though we didn’t have time to explore the city itself, we got to try the local noodle dish, mì Quảng! It is served with various types of meat (shrimp and pork in this case) and toasted sesame rice crackers in soup. Definitely not your typical soup noodles! Bún thịt nướng – One of the best meals I had in Vietnam (out of the excellent ones, which are all of them) was bún thịt nướng, or rice vermicelli with grilled meat. 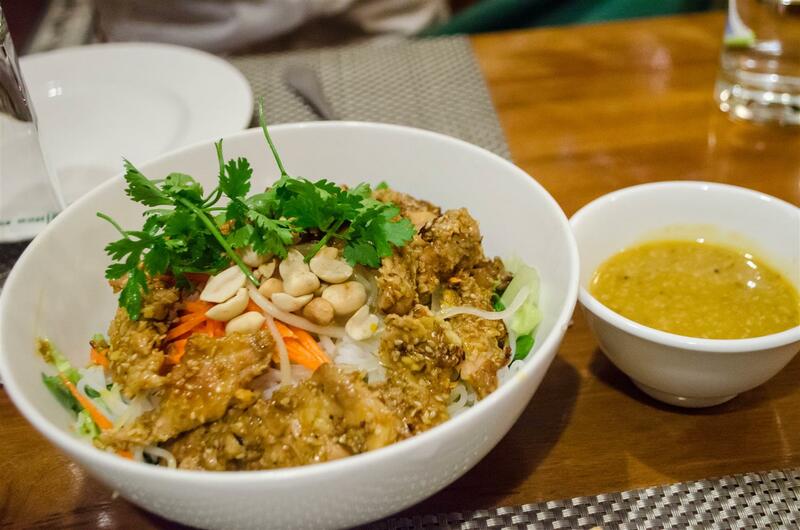 In addition to grilled pork, the vermicelli was topped with peanuts, coriander, and a special peanut sauce, which was oh-so-tasty. I miss this! Bún bò Huế – In Huế, the most well-known noodle dish is no doubt the bún bò Huế. In hindsight I’m not sure if I was ripped off at the restaurant that I went to, because the photos of bún bò Huế that I’ve seen suggested that the noodles should be in a reddish brown broth, whereas the broth that we had was quite clear. Nothing too special to rave about here. Bánh khoái Huế – The second dish was the bánh khoái Huế. 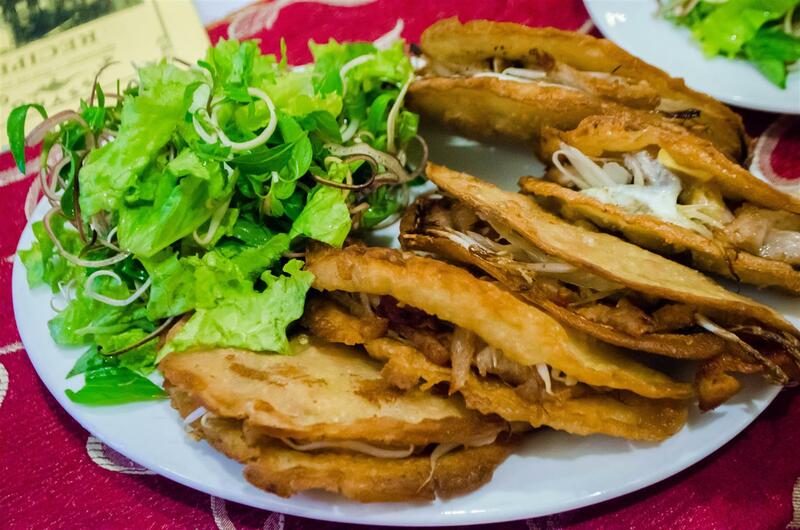 These are basically chicken tacos that are deep-pan-fried (not quite deep-fried, but with a lot more oil than normal pan-frying) and while delicious, might have been a bit too greasy! I think one was good enough for me! 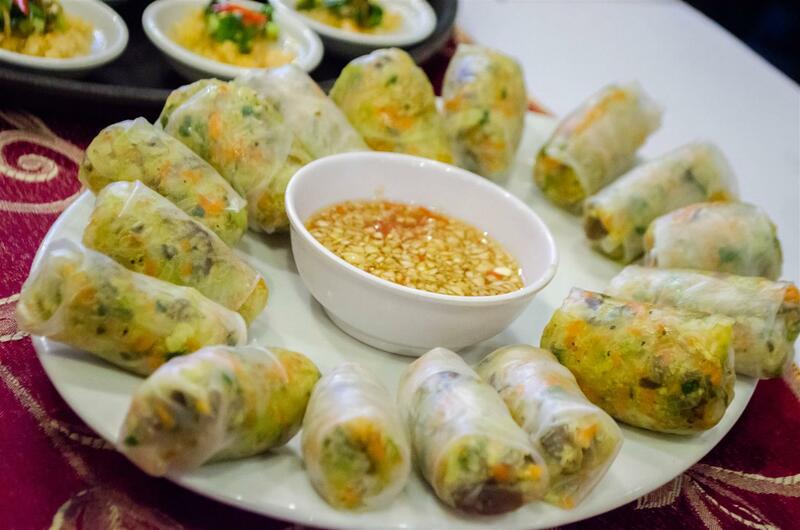 Gỏi cuốn – The last item on the list of dishes that we learned to make was the fresh spring vegetarian rolls and these were my favourite of them all! They were so fun and easy to make and super delicious! I couldn’t resist reaching for more and at one point I felt a bit guilty for eating so many of them. But having learned how to properly handle rice paper, I could make them at home anytime now! 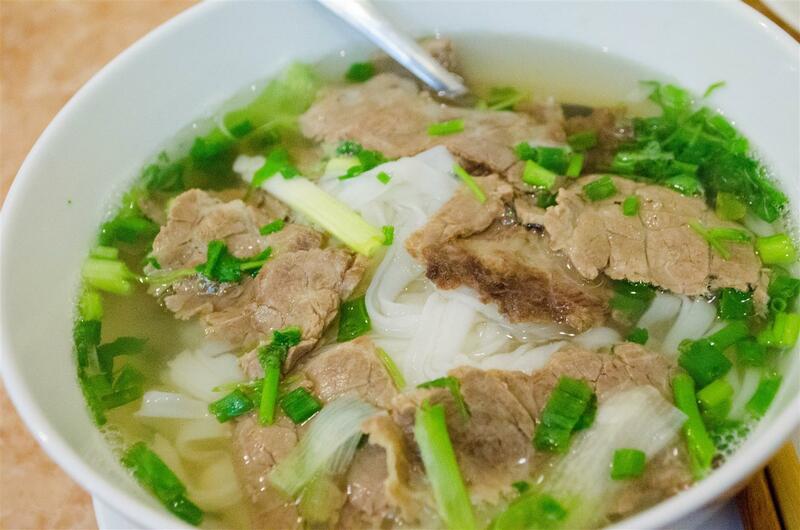 Phở bò – And finally, who could forget the good ol’ beef phở? You mustn’t think that I skipped the ubiquitous soup noodles! There was phở at our hotels for breakfast and more phở in random sketchy shops on the streets of Hanoi, but all were so amazing! Glasgow is seriously missing some good Vietnamese restaurants and I was so glad to have just the simplest bowl of beef phở after having been deprived for so long! So to wrap up, the food I had in Vietnam was heavily noodle-based, with my favourites being bún thịt nướng (rice vermicelli), gỏi cuốn (fresh spring rolls), and phở bò (beef soup noodles). In addition to these, I went on a personalized street food tour with a guide in Hanoi and got to try some lesser known favourites of the local people that were hard to find on our own – this will be a story for the next post! Happy new year! The first post of 2016 will be a summary of the highlights of my trip to Southeast Asia during the Christmas holidays. Yes, after having had the inexplicable urge to visit Southeast Asia – especially Cambodia and Vietnam – I finally went to both countries! So it became the final trip of 2015 and the first of 2016, with new year’s eve spent on an overnight train somewhere in northern Vietnam. What an experience! The 14-day trip started in Cambodia, where my friend and I went from Siem Reap (Angkor area) to Vietnam, where we travelled to the cities of Hoi An, Hue, and Hanoi, ventured into the mountainous villages of Sapa, and spent a night on a cruise in Halong Bay. 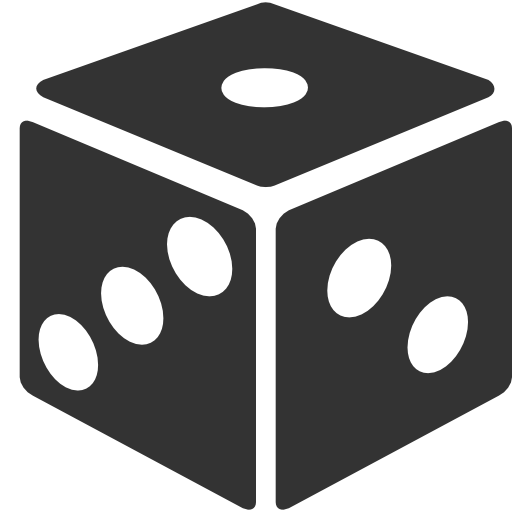 Here are just a few highlights from the too many precious memories that could be elaborated in one post. Deep in thought? Nah, just avoiding the heat in Baphuon! When I was preparing for the trip, I failed to realize that while the weather could be too cold, it could also be TOO HOT. I certainly packed plenty of clothing for the expected wet and wintery weather in northern Vietnam, but neglected that in Cambodia, it was going to be 33 degrees Celsius. Ouch. Imagine walking through ancient temples through the scorching heat for a whole day – I was burnt to a crisp! Still, wandering in the Angkor temple complex and soaking in all that vitamin D that I had been deprived of in Glasgow was certainly the first highlight and a warm beginning of the long trip!